Teaching, learning and ultimately outcomes can be enhanced with computers in student’s hands. 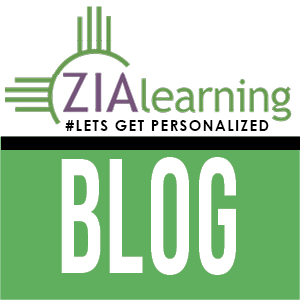 Zia has zigged in to help teachers learn critical new facilitation skills, while also helping students to strengthen their self-directed learning skills. “It’s how every teacher will teach and how every student will learn in the 21stcentury,” says Gonzales. Twenty-five years in the trenches of news media and marketing. As Editor at the Learning Counsel, Cebron lives in the “eye of the storm” in this rapidly transforming space, reporting on leading schools, innovative administrators and industry which are shaping the future of teaching and learning.